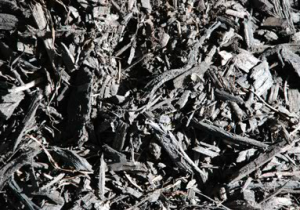 Why use colored hardwood mulch? Few things beautify a landscape and add more value to your home than accenting your flower and shrub beds with vibrant color-enriched hardwood mulch. Mulch offers several benefits, including, temperature moderation, moisture retention for the soil, as well as a beautiful aesthetic. 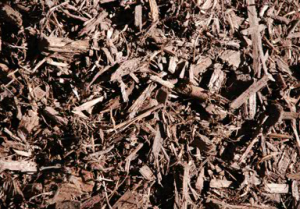 The most common form of mulch is shredded hardwood or bark mulch. What most people don’t realize is that mulch is a soil additive that replaces organic matter and adds nutrients to the soil. There are many types of mulch that can be delivered, including leaf hummus, and composted material, which provide enormous benefits to the landscape when used appropriately. The contrasting colors of hardwood mulch creates a beautiful, natural, and tidy effect. In addition to the beauty, mulches provide a number of other benefits. Mulches are also known to reduce weeds by decreasing the total amount of sunlight the soil receives creating reduced seed germination. Mulching new areas usually requires 2″ of hardwood mulch the first and second years. Then 1″ after a good base has been established. These advantages, along with the attractiveness of mulch, have resulted in a variety of mulches available in a wide range of colors. Available in a wide variety of textures and colors to choose from. 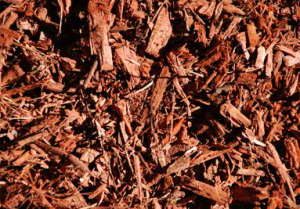 Red mulch is one of the most common. Insulates tender roots from temperature extremes, keeping the soil warm during cold spells and cool during warm spells. Conserves soil moisture by reducing water evaporation rates and moisture loss. Encourages water infiltration into the soil and reduces runoff. 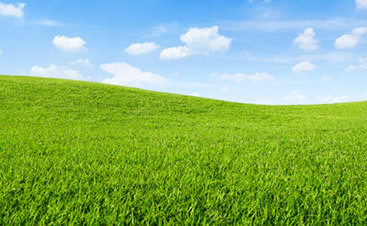 Reduces erosion caused by wind and rain. 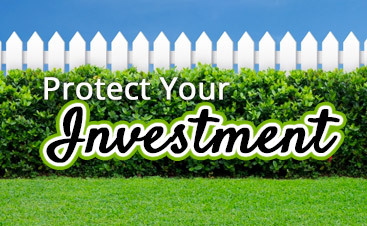 Protects against soil compaction by reducing the impact of rain directly on the surface. Hardwood mulch delivery promotes favorable soil composition for healthy root growth. 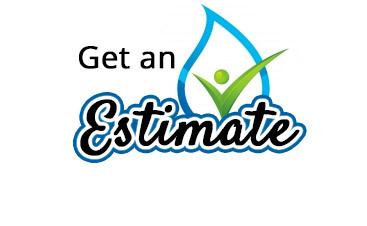 Mulch delivery and installation means that your yard is really going to pop to passersby, and your landscaping is going to be healthier as well. 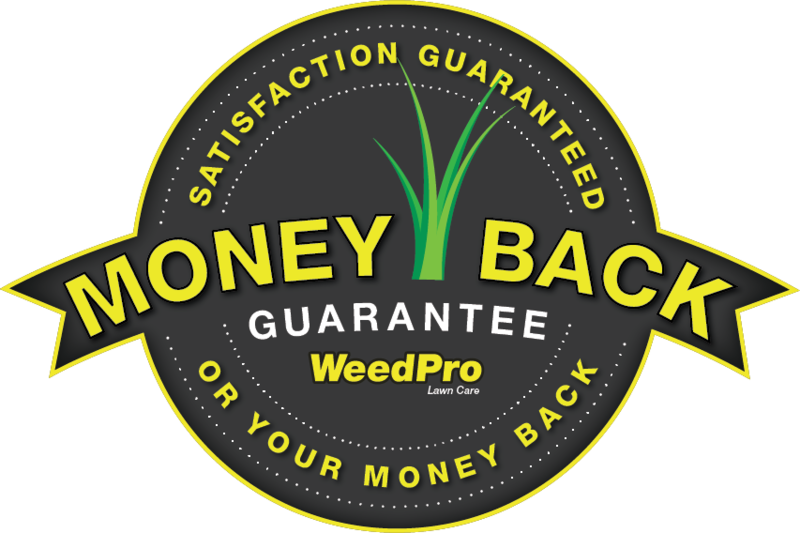 Take a look at your hardwood mulch options below and then contact WeedPro Lawn Care!